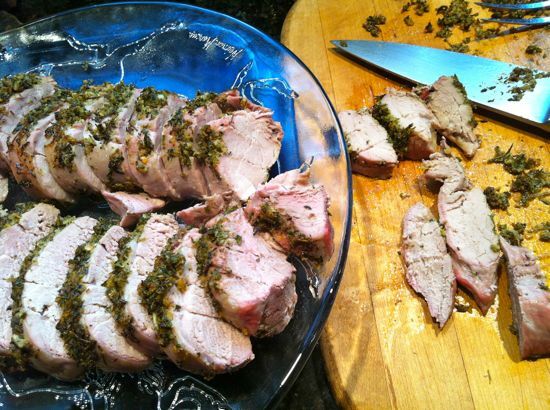 With the days getting longer and temperatures rising, grilling season has opened at our house. Throughout the warm months, we cook at least half our dinners outside. 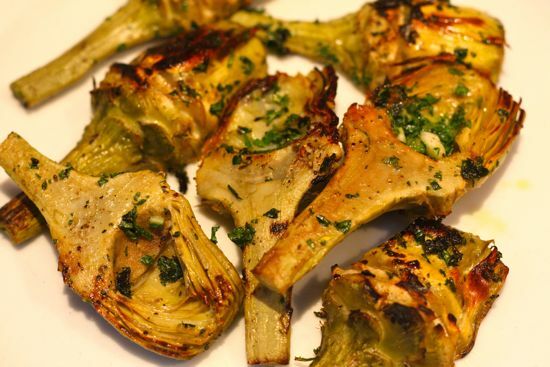 They’re simple affairs–a piece of fish, or perhaps a pork chop, and a grill basket filled with the season’s best vegetables. I never tire of the way a little smoky char brings out the natural sweetness of everything from eggplant and zucchini to peppers and potatoes. Many cookbooks are primarily kitchen manuals filled with no-nonsense instructions. 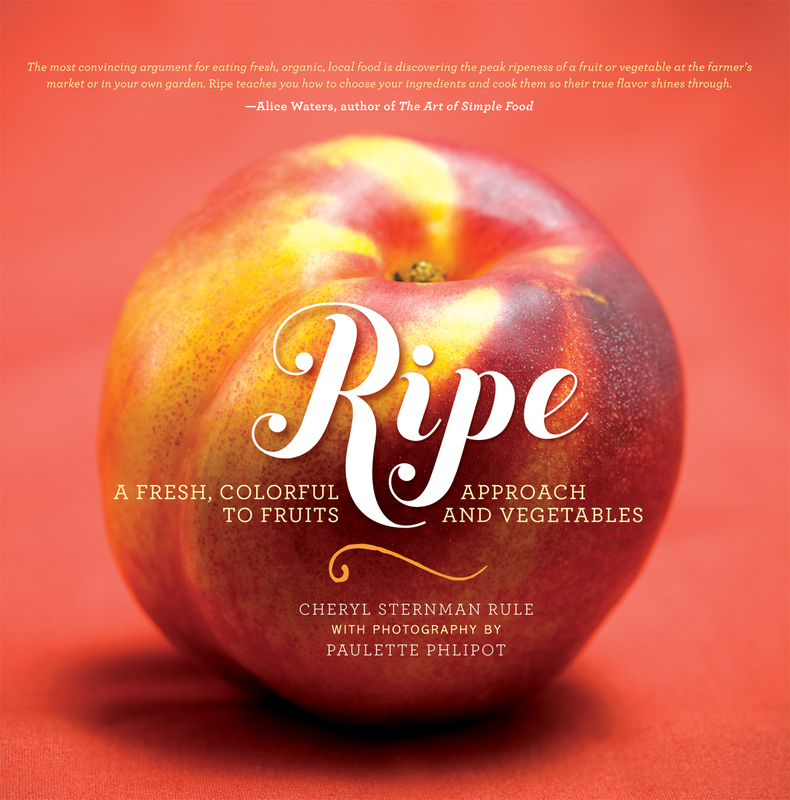 Not “Ripe.” Author Cheryl Sternman Rule and photographer Paulette Phlipot break the cookbook mold. Their gorgeous tribute to fresh produce in all its glory is more inspiration than instruction, although filled with creative recipes. I’m on a mission to bring back the hot cross bun. 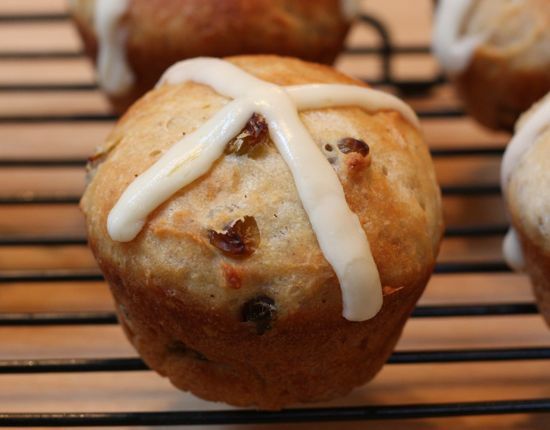 When made well, this lightly sweet, yeasty bun studded with dried fruit is a highlight of the days leading up to Easter. Good examples of the traditional British buns – which date back at least as far as Queen Elizabeth I and probably to the Saxon era – are becoming harder and harder to find, though. Supermarket offerings are usually stale, leaden lumps overloaded with dreadful candied fruit.